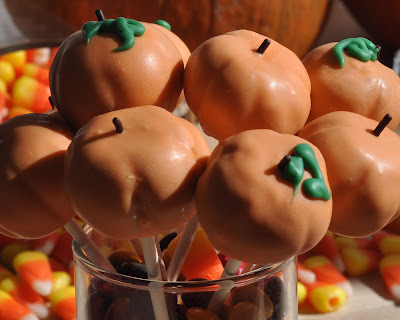 I had all of these great plans to make a variety of cake pops that would be perfect for Thanksgiving to show you all. It didn't happen. Life, and other cakes, got in the way. 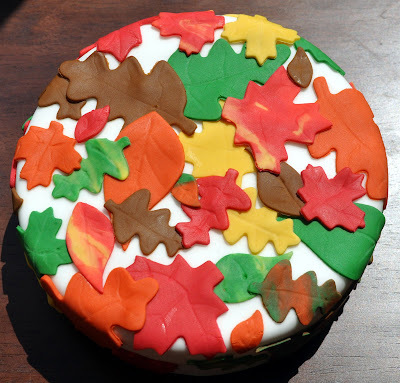 So, here's my round up of ideas for Thanksgiving treats. I think the boys and I may make some of these for ourselves when we get home from the craziness. 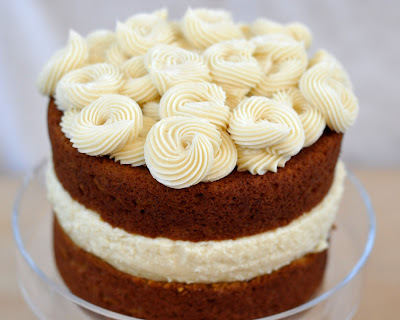 This one is so yummy! Very rich. Perfect for the non-pie-lover in your life. This one does take more work, but it's so pretty. These you can do with the kids. Something to entertain them while the adults talk. 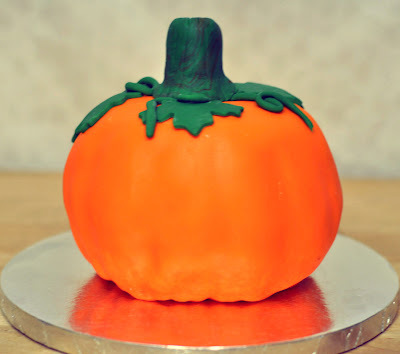 Okay, I didn't ever actually give you directions for this one... but really you just cover a cake with white fondant, then color small amounts of fondant in green, red, orange, yellow and brown. 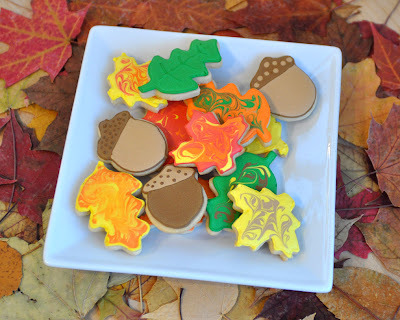 And use leaf-shaped cookie cutters to cut out leaves of all shapes and sizes. You can even mix the colors and marble them to make them look even prettier. There. Now I don't feel so negligent. See,I actually don't bring sweet treats to the Thanksgiving dinner we attend every year. I bring the sweet potatoes and the cranberries. The Great Grandmas do the pies.